iOS updates are exciting, because most of the times they bring useful updates to an iOS device. iOS 11 have been rolling out across the iOS device users since the iPhone 7 and iPhone 7 Plus release, and apparently all the eligible iOS device users have already received a notification. If you happen to have an iPhone 5 or the above generations, the latest rollout is supposed to hit your device. However, among many other desired features, Apple has now added an option to remove the camera shortcut button from the lock screen of an iPhone or iPad right away from the system settings. It’s a step up in the game of user level customization in Apple platform! How does the Camera Shortcut Work? 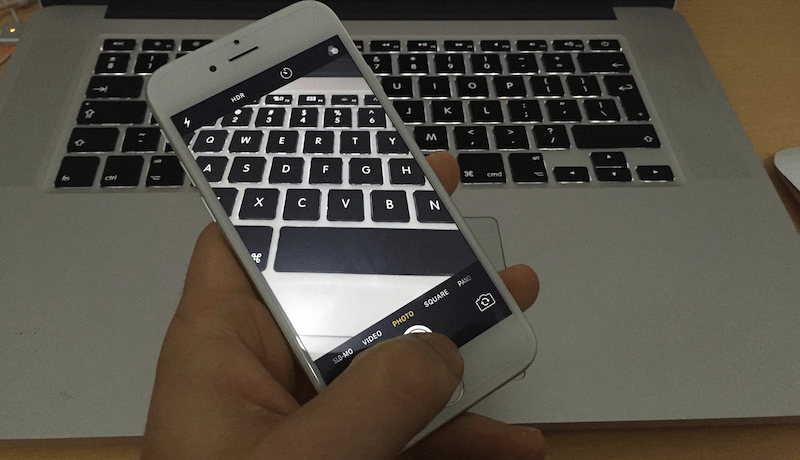 If you own an iPhone or any other device that is powered by iOS, then you might have noticed the camera icon in the bottom right corner. The lock screen could be swiped up and the camera would launch, without providing access to the Camera Roll. Anyone who gets their hands on an iPhone would be able to take photos but won’t be able to access anything other than whatever were capture in the lock screen mode. This shortcut is in fact very effective and useful for people who often use the camera in moment’s notice. Say, journalists or vloggers who would start shooting with their camera as soon as the phone is off their purse or pockets. However, this feature also brings annoyances like the camera getting launched inside a pocket. There are plenty of users who don’t like the idea at all – it kills the plain and simple look of the lock screen. So if you happen to be in the second group of people who don’t want the camera shortcut placed in their lock screens, iOS 11 will make you happy. The shortcut can finally be removed from the lock screen. Any Issues during the Process? Yes, when you disallow the lock screen to access the camera shortcut through settings the entire camera app will get disabled. Nothing serious though, the camera can always be re-enabled from the settings. However, likewise would happen with other apps as well. For example, you will not be able to take Instagram stories unless you re-enable the camera app. Once you re-enable the camera, the lock-screen shortcut appears again. 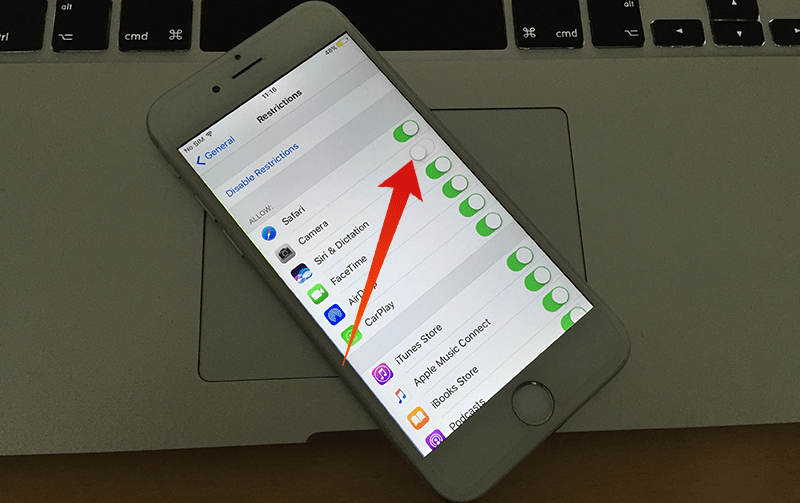 Open the Settings app on your iPhone. If you are familiar with iOS, you’d know it’s the grey icon with gears on it, marked ‘Settings’ underneath. Inside Settings, tap on ‘General’. Tap on ‘Restrictions’. Once inside, tap on ‘Enable Restrictions’. iOS will ask for a ‘Restrictions Passwords’. It’s a new password and user could pick any number they prefer. Remembering the number is mandatory though. Restrictions will be enabled on your iPhone. Now toggle the switch beside the Camera option inside Restrictions. Once you go back to the home screen, you will discover the camera app is gone. You need to turn the Camera restriction off to get the camera back. Conclusion: We know, it’s hectic. But that’s the closest to what you can get to remove the camera shortcut from the lock screen – it’s effective by the way.